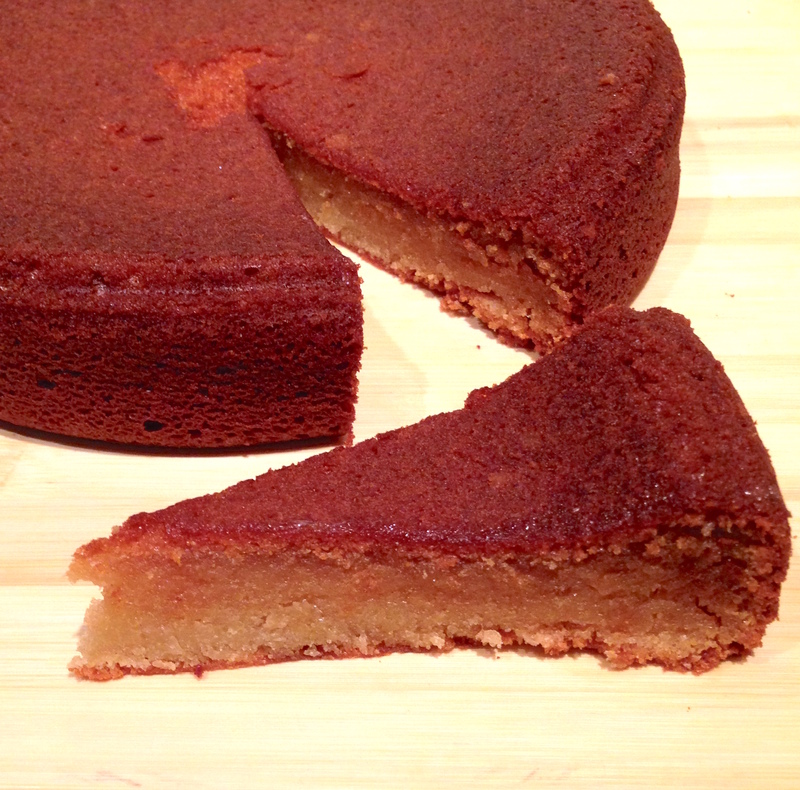 Greek Yoghurt & Honey Cake – Food That Makes You Smile! Have you ever been in that situation where you’d bought some Greek yoghurt for a recipe and then had lots leftover? Well even if you haven’t, this is a super easy recipe using some basic store cupboard ingredients to whip up a deliciously simple Greek yoghurt and honey cake. I know a lot of people eat greek yoghurt, especially for breakfast, but I’ve never been one of those people. So when I was researching recipes to use up the rest of my Greek yoghurt, I came across this one. I’ve adjusted it a tiny bit and converted some of the US cup measurements into grams and millilitres. So try giving it a go yourself! 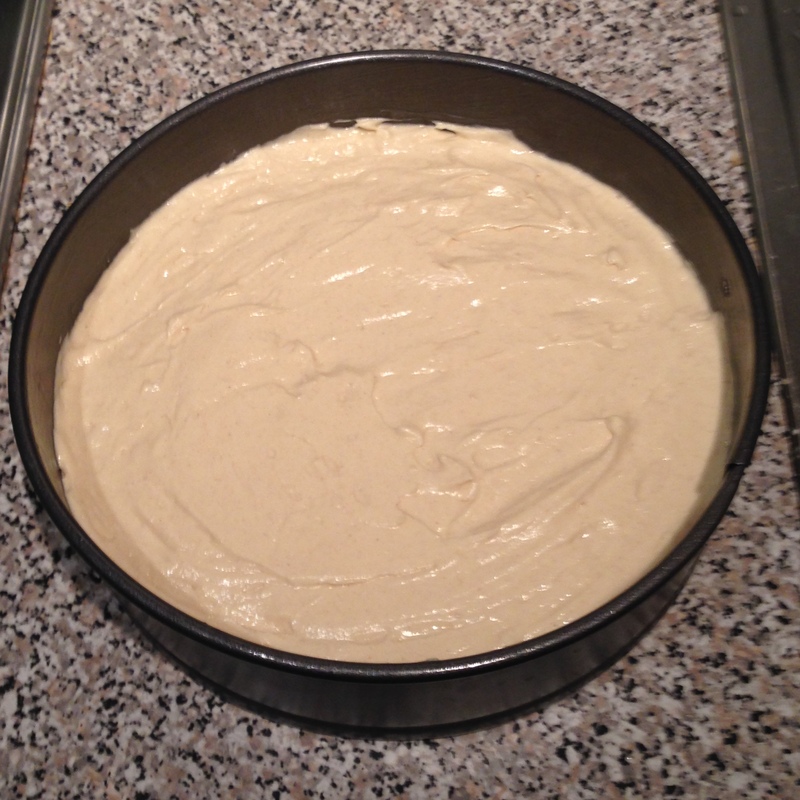 1) Pre-heat the oven at 180ºC. Grease and line a 9″ springform cake tin. 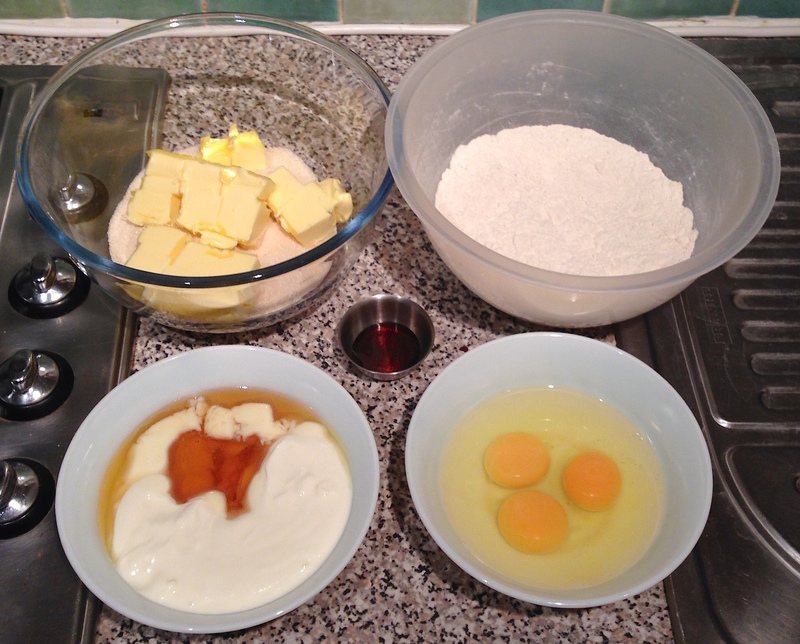 2) Mix all the dry ingredients (except the sugar) together and combine the yoghurt and honey in a separate small bowl. 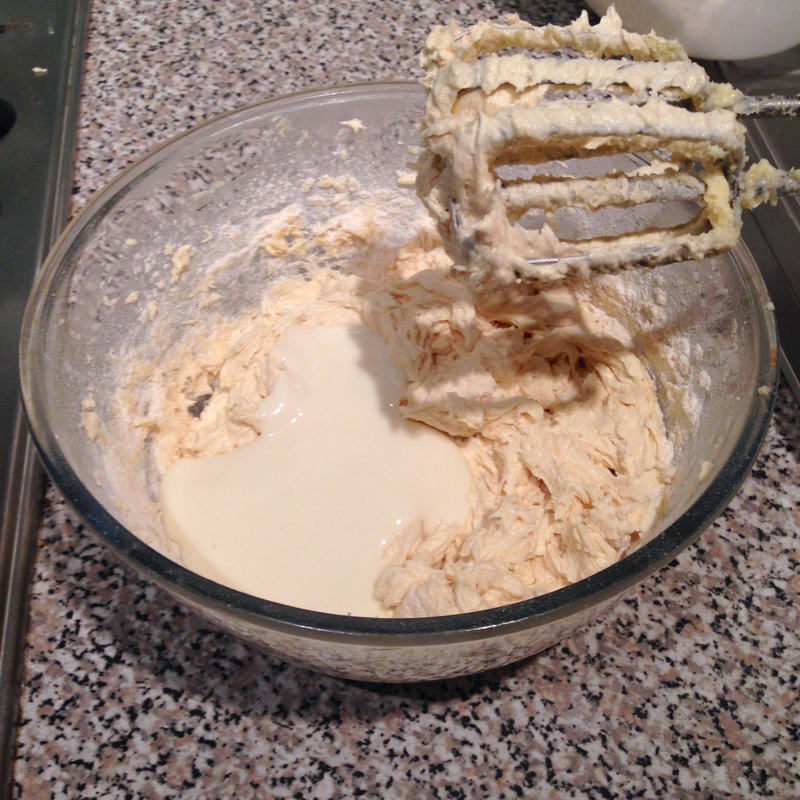 3) Using a hand mixer, beat the butter and sugar together until light and fluffy. Beat in the eggs, one by one, along with the vanilla. 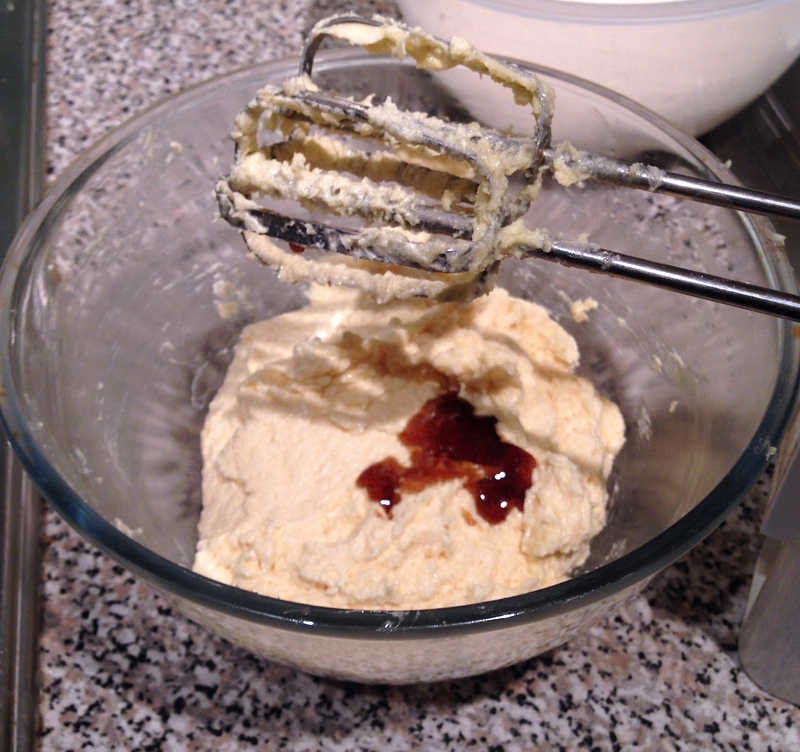 4) Add the yoghurt and honey and mix well. 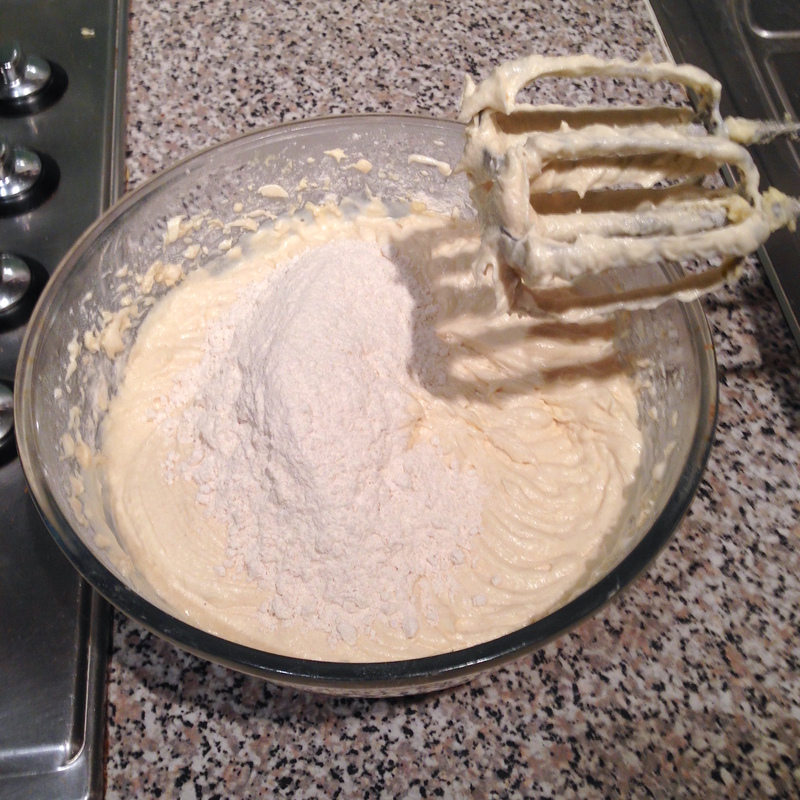 5) Add the flour mixture and mix until fully incorporated. 6) Transfer the mixture into the cake pan and bake in the oven for 30 – 40 minutes, depending on your oven, until golden brown. Test if the centre is done by using a toothpick; if it comes out clean, take it out and let it cool for 10 minutes, before removing from the tin to cool completely. 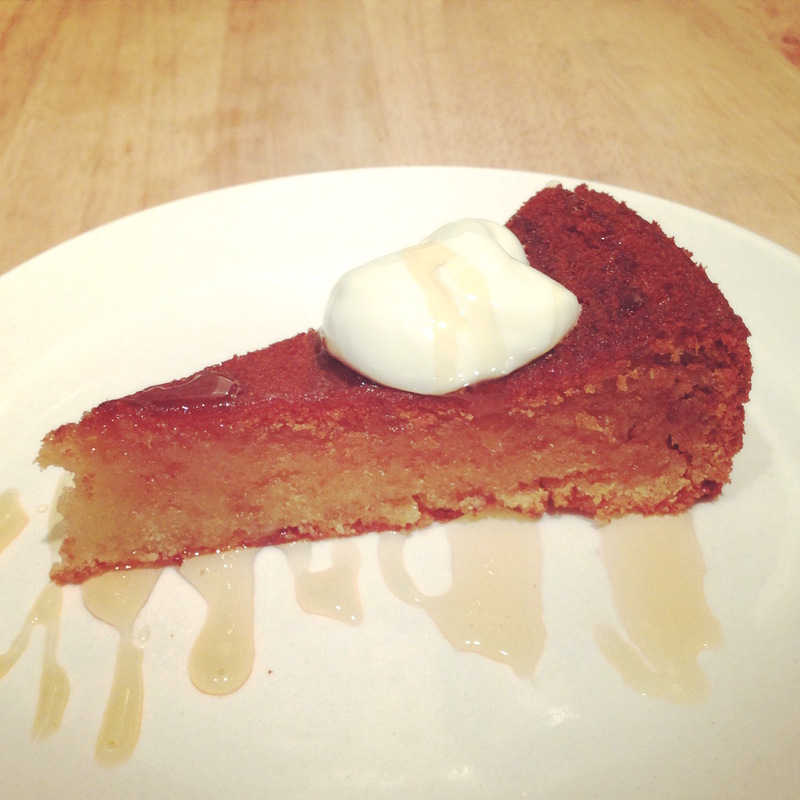 7) Serve with a drizzle of honey and even a dollop of Greek yoghurt if that tickles your fancy, and enjoy! Story of my life! I have leftover greek yoghurt in my fridge now 🙂 I will have to give this recipe a try!